Play Go Game Online with Friends – Free Skill Board Games! 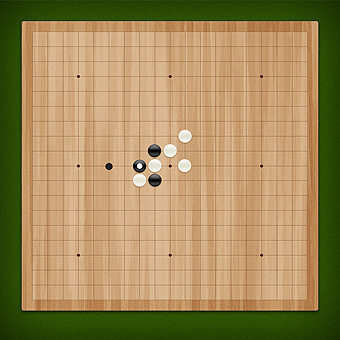 Capture a larger total territory than your opponent by occupying vacant areas of the board or seizing your rival’s stones by surrounding them from all sides. Is your strategy insidious enough to win? Play Go online with your friends for free without downloading and sign up!